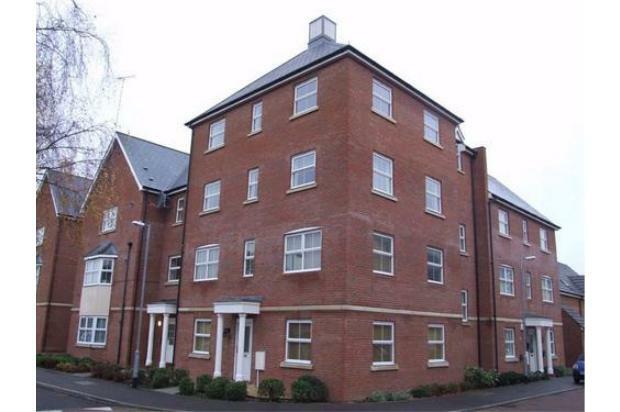 Modern 2 bedroom top (third) floor apartment & garage to suit professional single/couple in Tucker Drive, Witham. 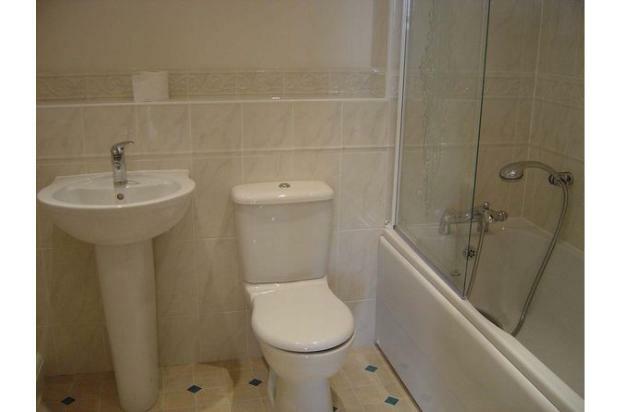 Apartment is within easy walking distance of Witham's train station and local facilities are close by. Communal park/gardens are very close and flat offers dual aspect views of park and Witham from the master bedroom and lounge. 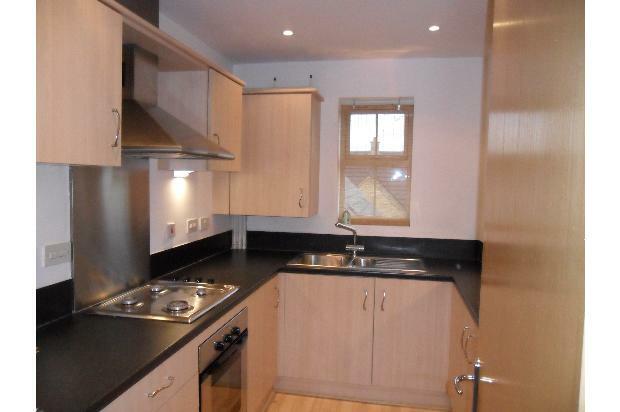 Witham train station is 0.8 miles away, making this apartment perfect for commuters. Kitchen:- 9'10 X 7'5 Double glazed window to rear, inset one and a half bowl sink unit with mixer tap, incorporating worktop surfaces with drawers and cupboards under, fitted range of wall mounted units, space for domestic appliances, fitted oven and hob with extractor hood, integrated fridge/freezer, washing machine, inset spotlights to ceiling, cupboard housing wall mounted boiler. 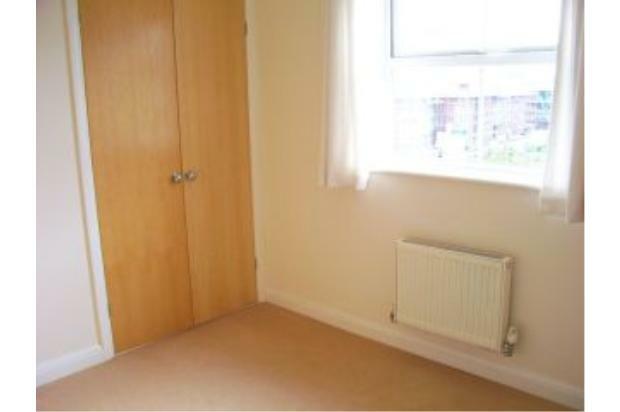 Bedroom one:- 12'2 X 8'5 Double glazed window to front, double glazed window to side built-in wardrobe, radiator. 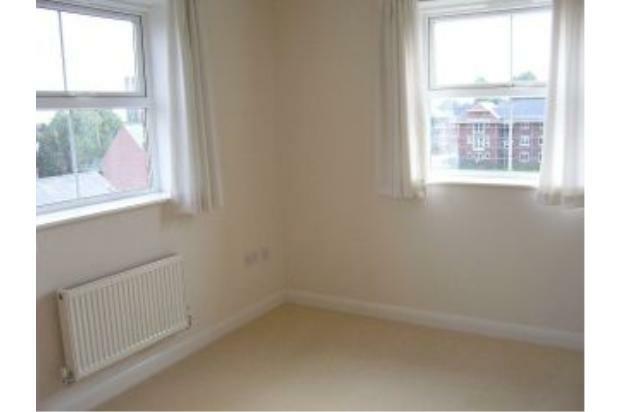 Bedroom two:- 9'8 X 8'10 Double glazed window to side, built-in wardrobe, radiator. 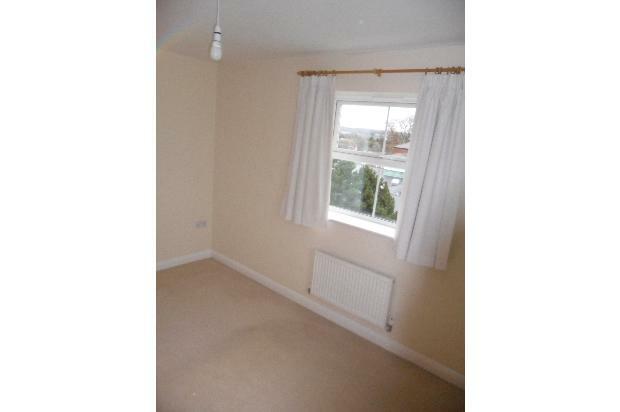 External:- The property comes with a garage and parking for another car on the driveway. 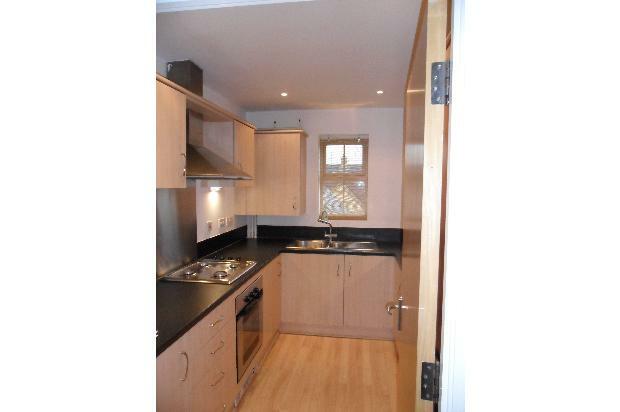 Apartment is available for rent unfurnished on a 6 or 12 month assured shorthold tenancy agreement (AST). 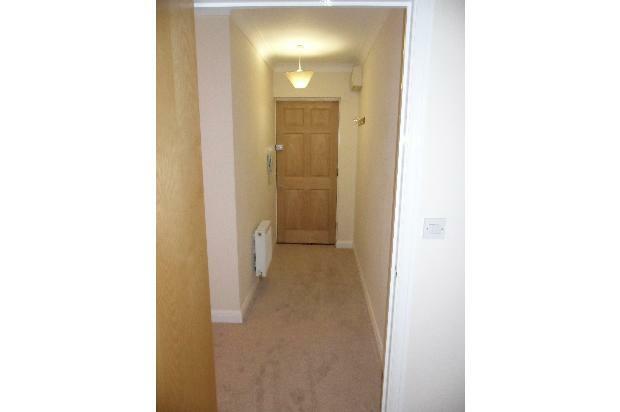 The property is top floor (third), has its own private landing and is south facing - meaning plenty of light. Sorry, no DSS/benefits, pets or smokers. Suitable references and guarantor both essential and a credit/employment check will be made. As per norm with letting agents, potential tenants will be charged for these credit checks.